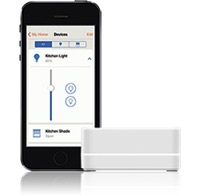 Caseta enables wireless control of your lights and thermostat from a smart phone, tablet or Apple Watch with the Lutron app. 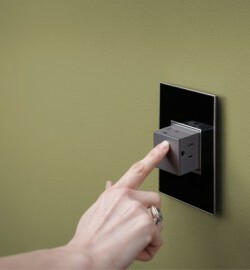 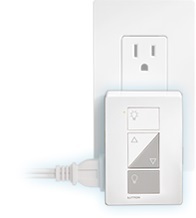 Compliment your decor with the colors of Lutron. 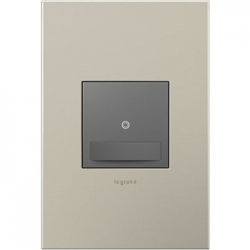 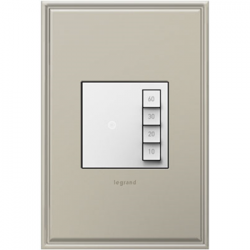 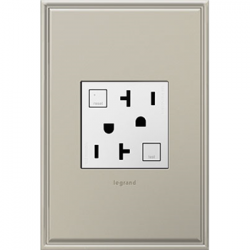 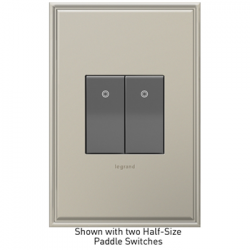 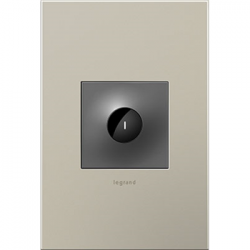 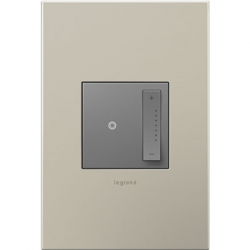 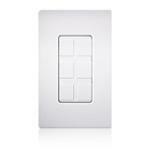 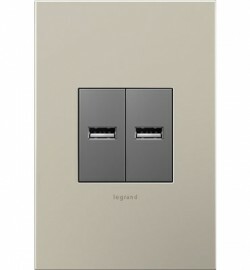 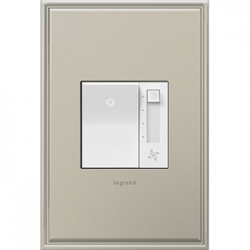 In satin, gloss or stainless finishes, Lutron dimmers and accessories will complete any room. 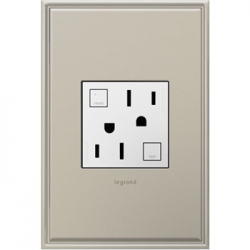 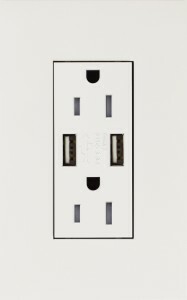 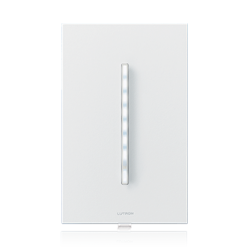 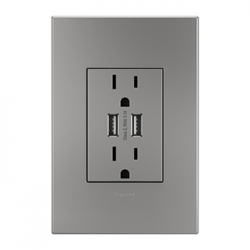 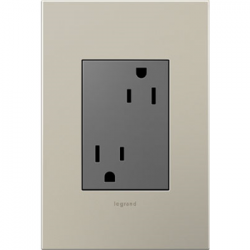 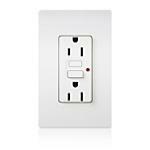 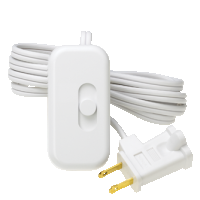 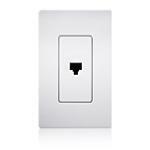 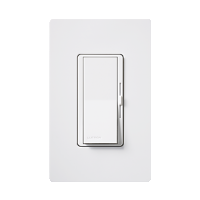 Lutron colors are available in many styles of dimmers and a full-range of accessories, including wallplates, switches, receptacles, ground-fault receptacles, USB receptacles, cable/data/phone jacks, occupancy/vacancy sensors, timers and blank inserts. 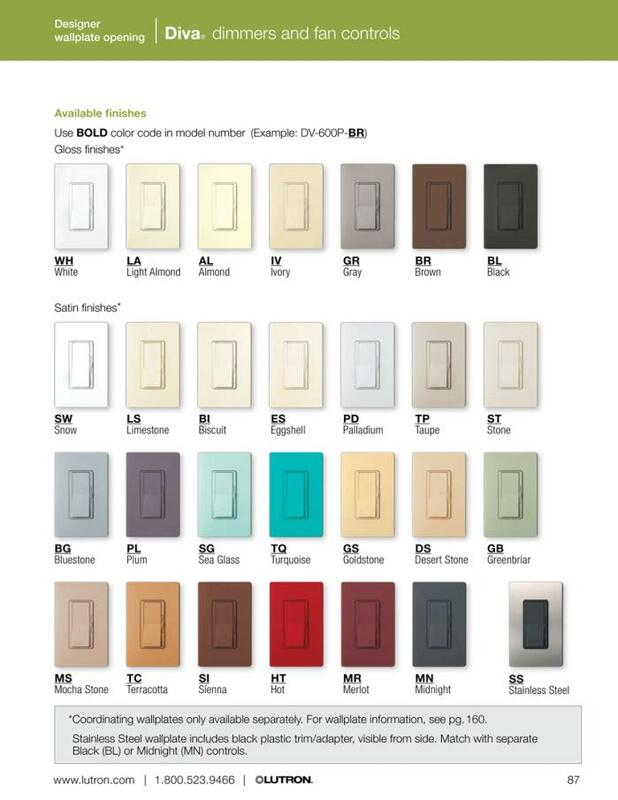 All colors are readily available, plus we display and stock complimentary color samples for your convenience. 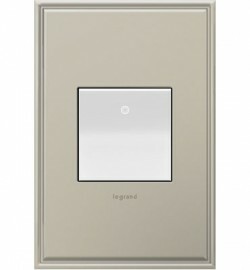 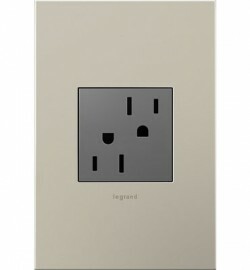 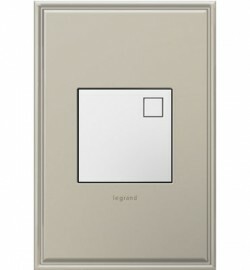 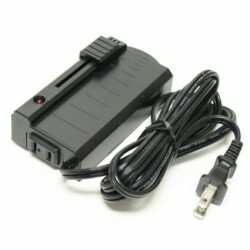 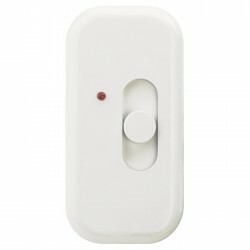 We also stock plug-in floor dimmers and Attache in-line cord dimmers.